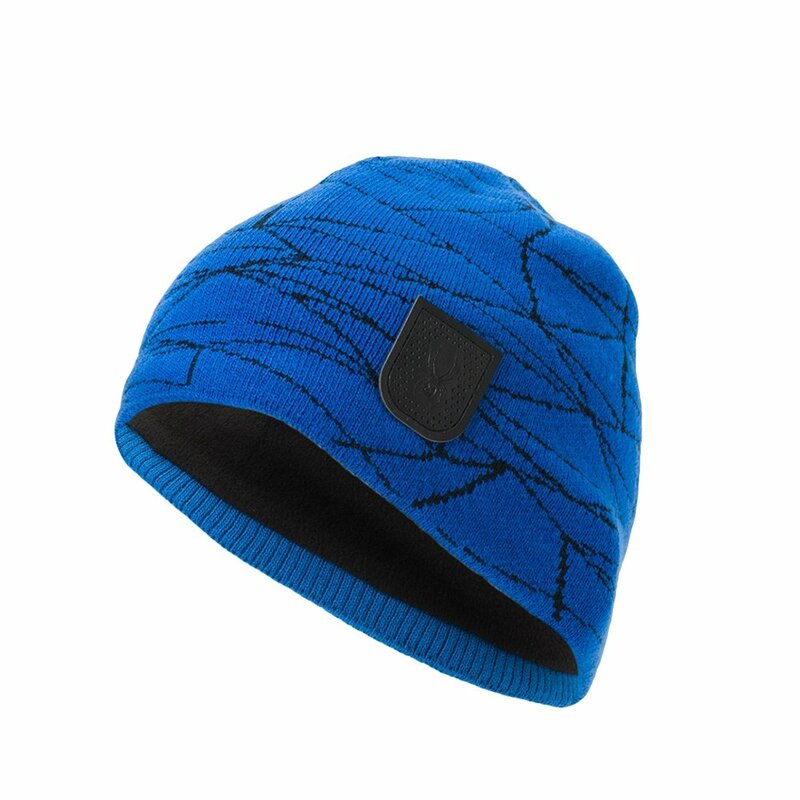 The Spyder Web Hat combines a unique print with warm features for a comfortable mountain ready beanie. The cartoon-style Spyder web graphic has contrasting colors to make it pop. On the inside, it’s fully fleece lined for some much-needed warmth. To top things off, the Spyder Web Hat features a custom leather logo patch for that extra hint of luxury.